When Judge Armstrong was elected to the Orleans Parish Juvenile Court bench in 1974, she was the first female and first African-American woman elected judge in the state. She later served as chief judge of the state's Fourth Circuit Court of Appeal. 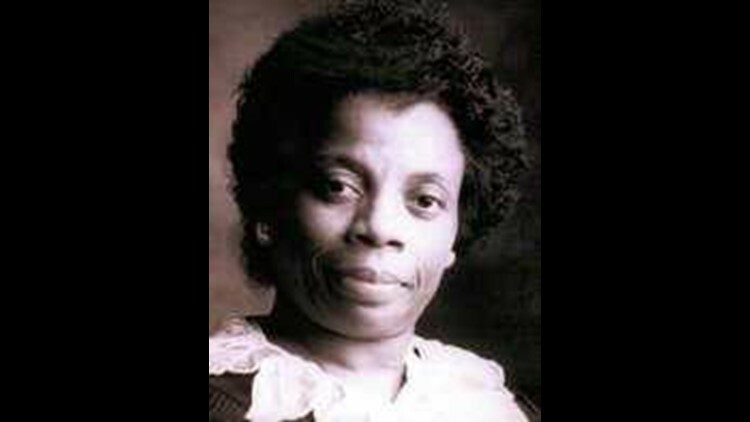 Judge Joan Bernard Armstrong, the first woman elected to serve as a judge in Louisiana and the first African-American to serve as chief judge of the Fourth Circuit Court of Appeal, died Saturday. She was 77. Judge Armstrong's death was announced by the Louisiana Judicial Council, the Louisiana affiliate of the National Bar Association Judicial Council. In 2011, Judge Armstrong announced her retirement from the bench after 37 years, which made her the longest-serving judge in Louisiana at the time. When Armstrong was first elected to the bench in Orleans Parish Juvenile Court in 1974, she was the first woman and first African-American woman elected judge in Louisiana. A graduate of Xavier University and Loyola University Law School, she was elected without opposition to the appeals court in 1984, as that court's first female jurist. She became chief judge in 2003. During her tenure on the bench, Judge Armstrong was chairman of the Louisiana Conference of Court of Appeal Judges from 2004 to 2005 and was also a member of the Judiciary Budgetary Board; Judicial Ethics Committee; Judicial Human Resources Committee; Louisiana Commission on Law Enforcement and the Administration of Criminal Justice. She served as a member of several organizations and received several honors during her long career. A widow, she is survived by two children: a son, Rev. David Armstrong; a daughter, Anna Armstrong Alexander; and two grandchildren. She is also survived by a sister, Florence Bernard James. Services will be held on Saturday, June 16 at St. Mark Fourth Baptist Church, 2130 Perdido Street. Visitation will take place from 8 a.m. to 10 a.m. with the funeral at 10 a.m.